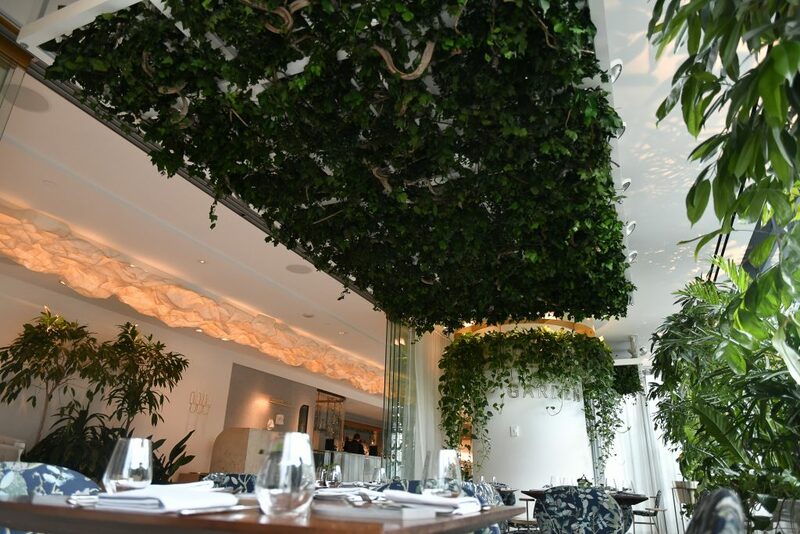 The Botanist | CN Architectural Millwork and Construction Inc. 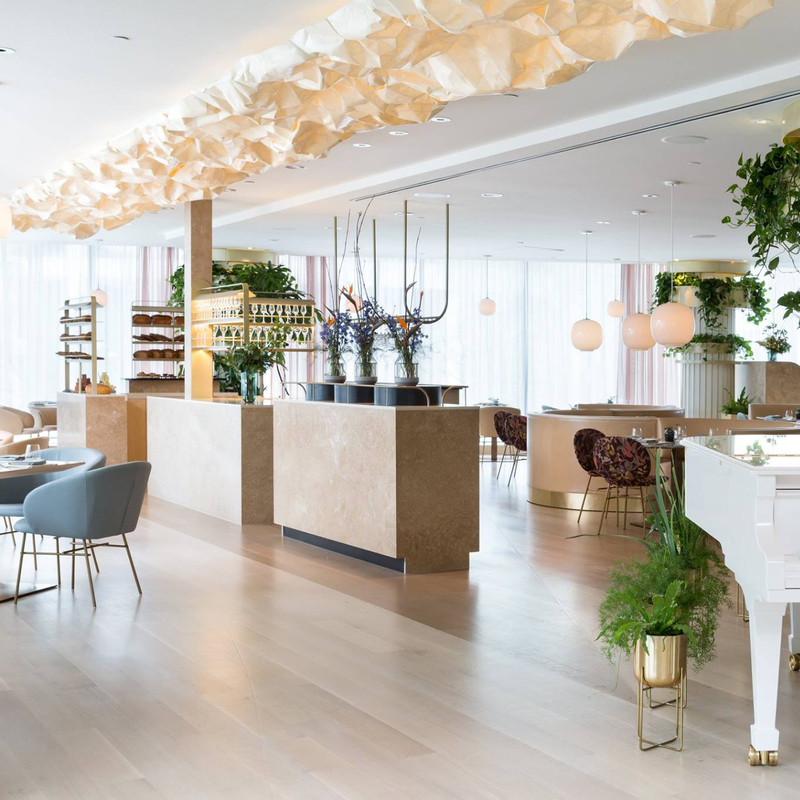 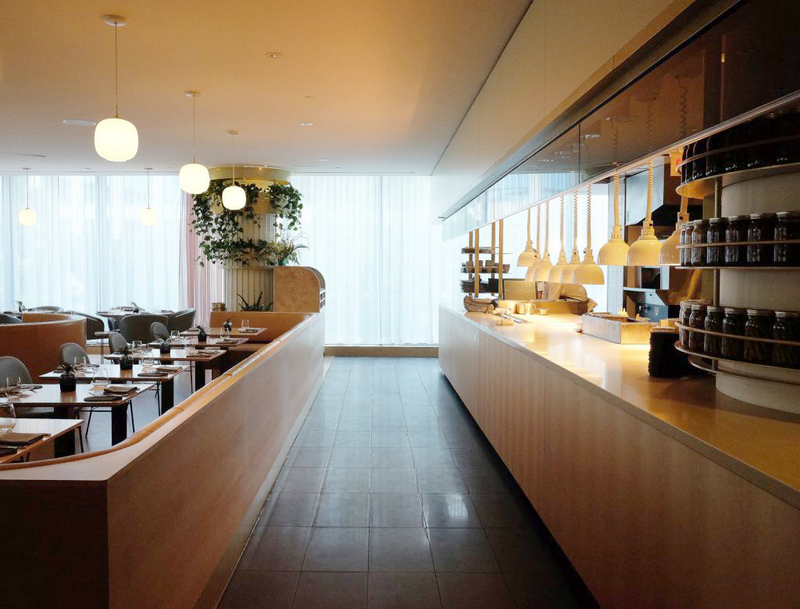 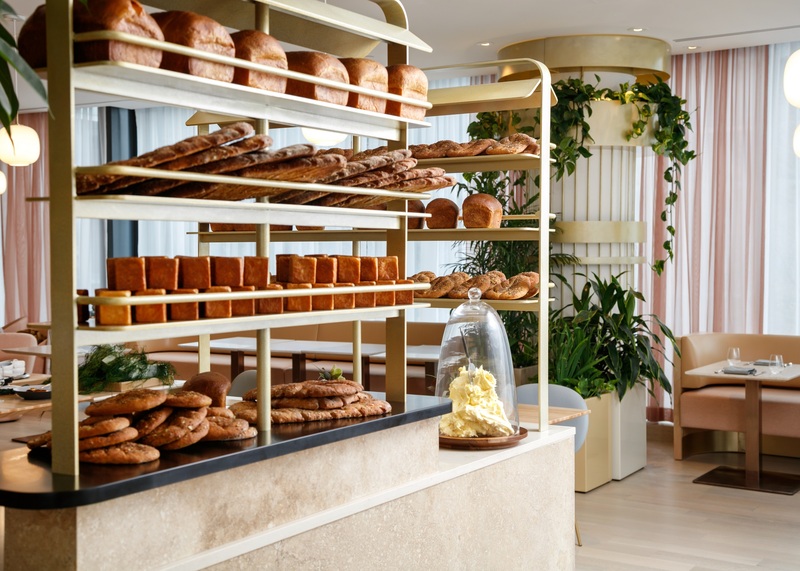 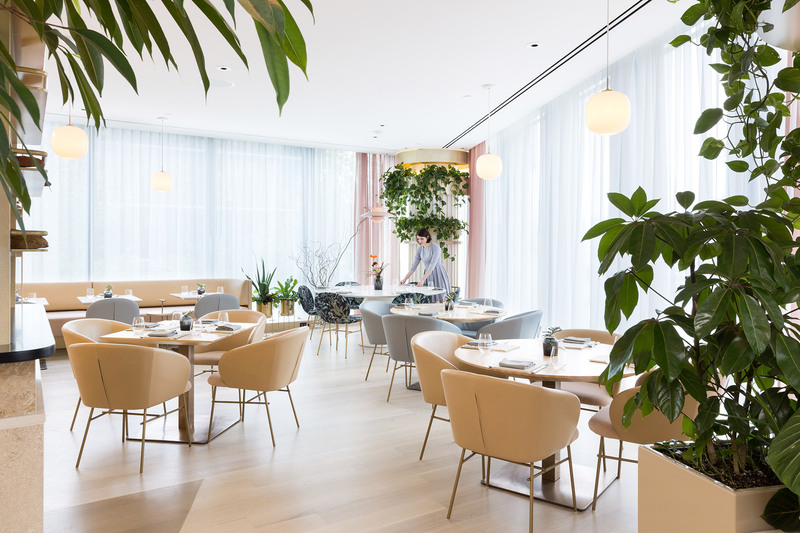 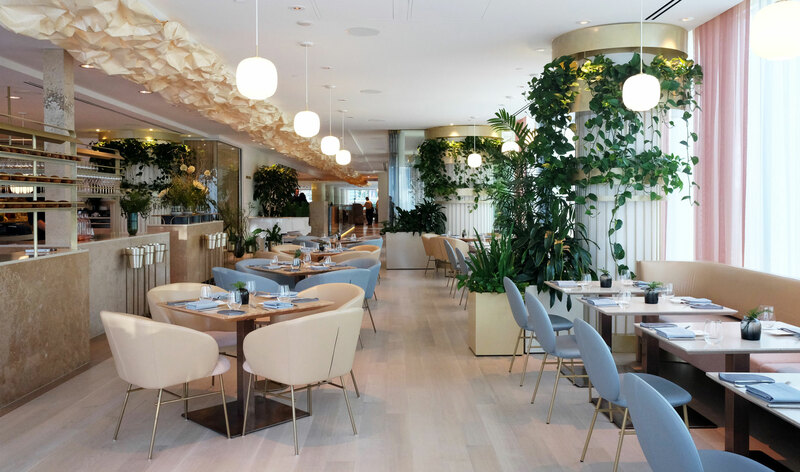 The award-winning restaurant inside the Fairmont Pacific Rim Hotel in Downtown Vancouver. 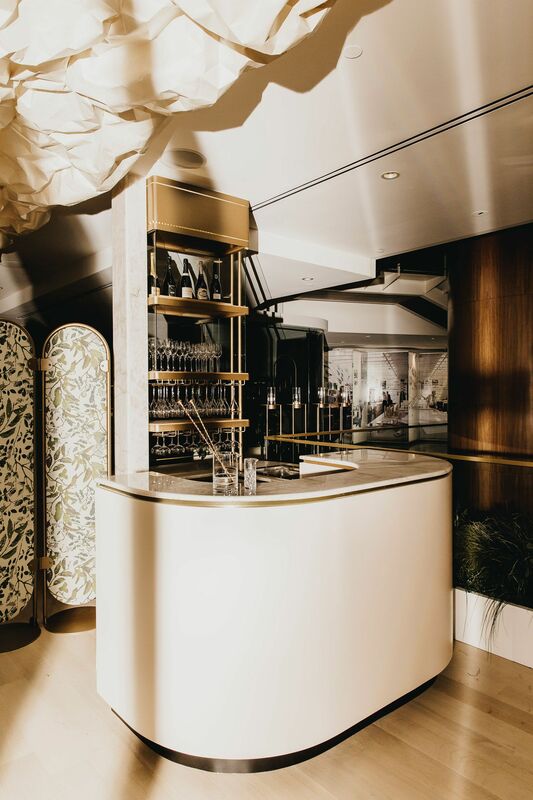 Our scope consisted of the champagne bar, dining tables, private dining room millwork, suspended garden trellis, hostess stands, center islands and server stations.